Our goal at Ottawa Summit Roofing is to develop long term professional relationships with our customers by providing high quality services and solutions. We are committed to completing our work on time and within budget to ensure 100% customer satisfaction. We provide full roof replacements in the Ottawa area. 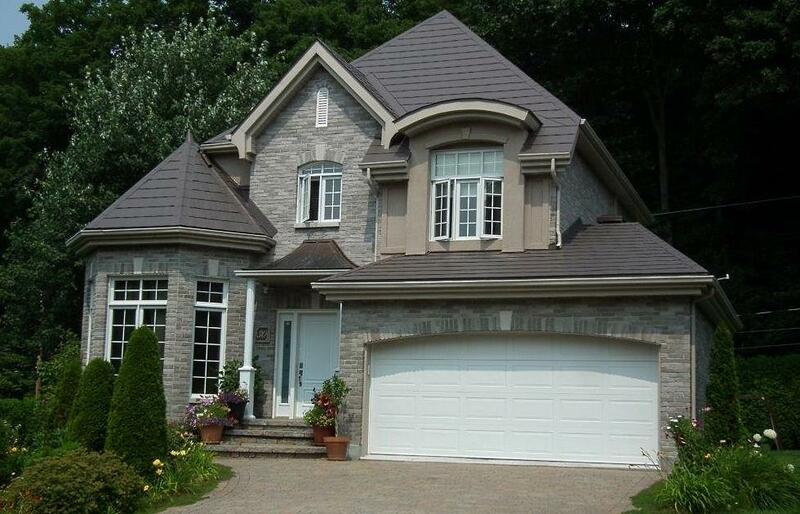 Ottawa Summit Roofing only uses top quality roofing material and skilled professional installers. Is your roof leaking? Missing shingles? Contact us immediately and let our professionals determine what actions should be taken to repair or if it's time for a full replacement. Ottawa Summit Roofing is available 24/7 for all your emergency roofing repairs. Ottawa Summit Roofing stands behind our workmanship and material, for as long as you live in your home.